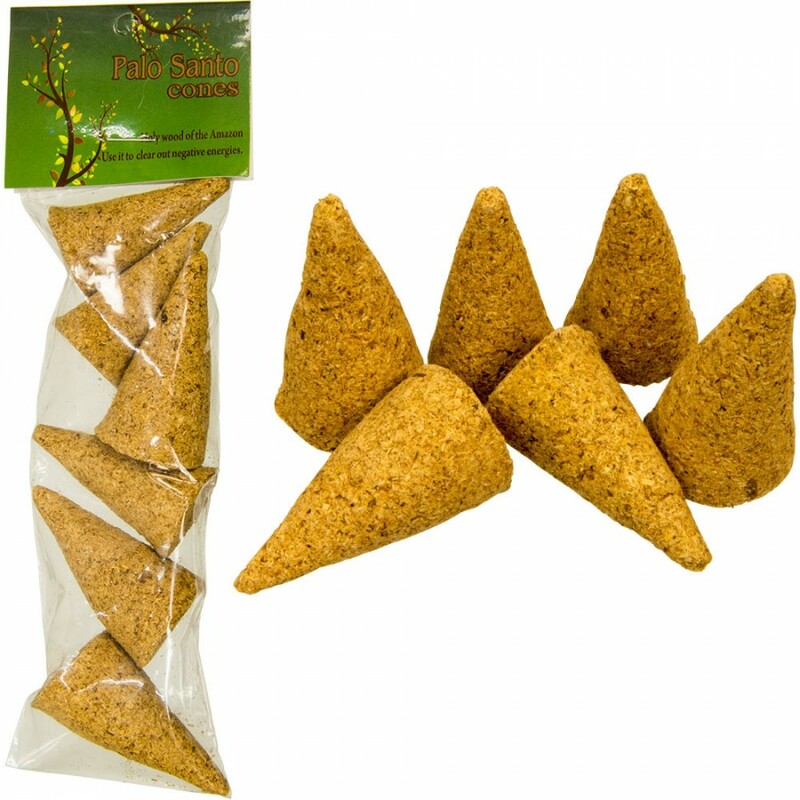 Palo Santo wood is extremely powerful for protection to destroy negative energy hand-made into incense cones for convenient burning. 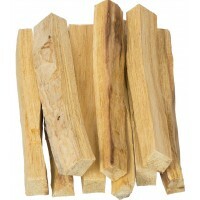 Palo Santo wood has been used for thousands of year by Shamans and Healers among the Inca population. This holy wood is a part of their ceremonies and healing rituals. It provides energetic protection and removes bad energies. 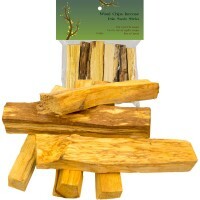 Palo Santo wood is harvested under government supervision by the natives of the Peruvian jungle. No trees are destroyed in the collection of our wood, only twigs and branches on the ground are gathered. 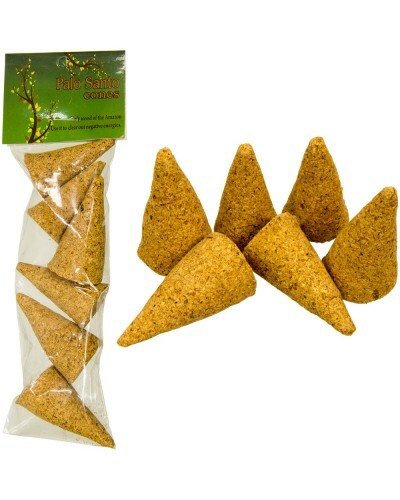 Wood chips are ground and mixed with other natural ingredients in Peru to form cones. Package of 6 cones burn about 10 minutes each. 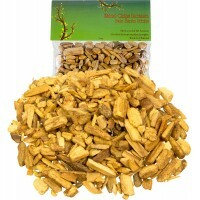 Item Number: KK-73034 | Approximate Size (Inches): 3.00 wide x 1.00 deep x 4.00 high | Approximate Shipping Weight: 0.25 lbs. 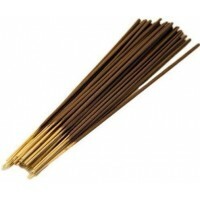 Palo Santo Wood Incense Sticks - 1 lb.